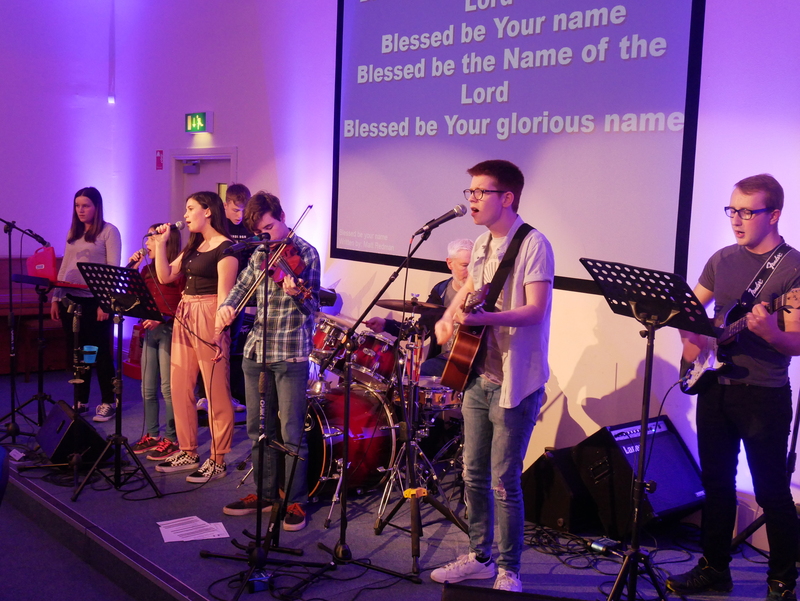 Easter is a special time of the year for us at Kirkliston Community Church. We remember that Jesus died for us and then we celebrate that He is Risen! Join people from churches across the area as we gather to worship God at the start of this special day. You can also enjoy a breakfast roll and hot drink for £5 (payable at Craigie’s on the day). Family service: 10:30 at our building on Main Street, Kirkliston. A chance for the KCC family to join together and celebrate Easter.